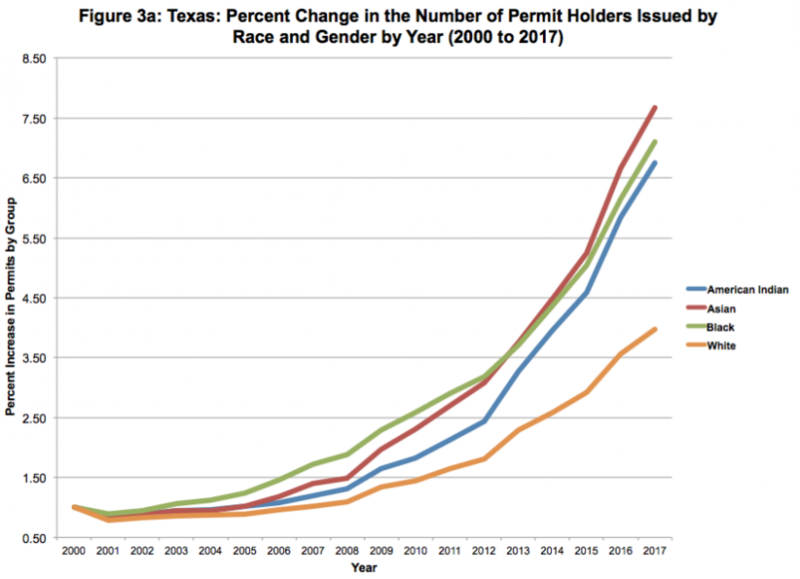 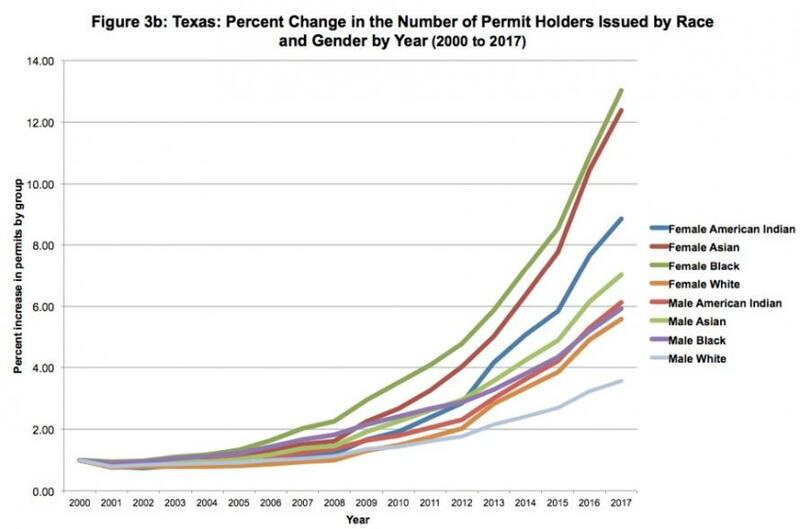 According to Lott, there were 890,000 CCW permits issued in 2017, while 4.6 million have been issued between 2007 and 2018, according to official state records - meaning 2017 saw a jump of nearly 24% in one year. 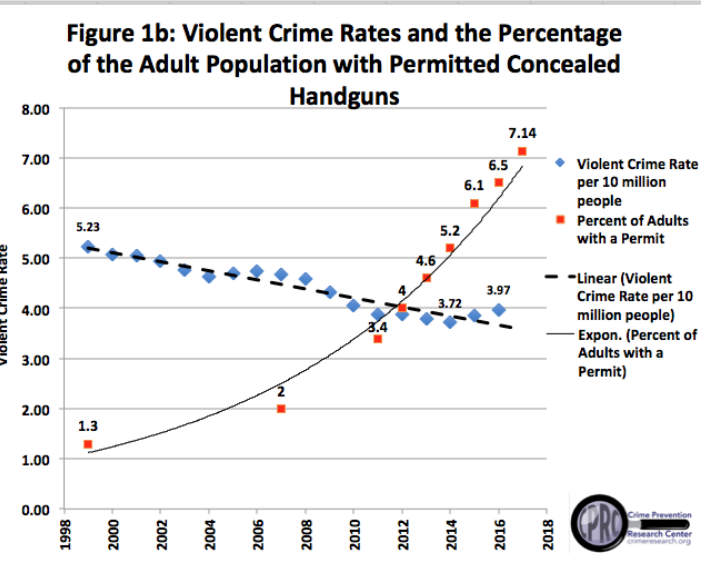 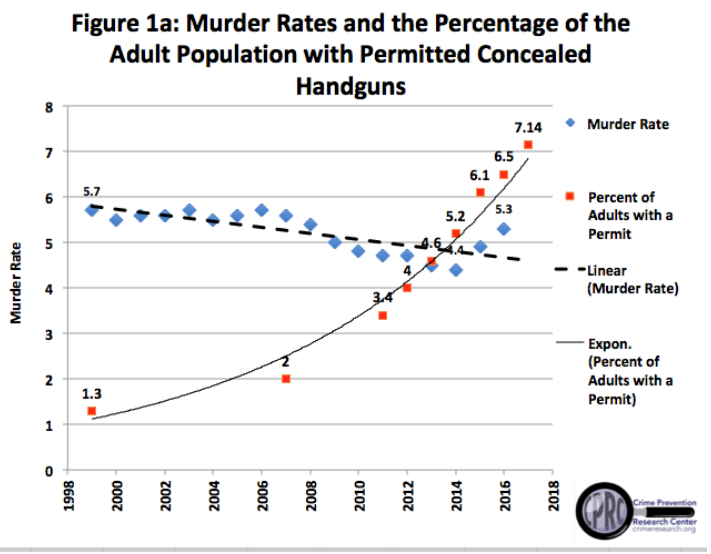 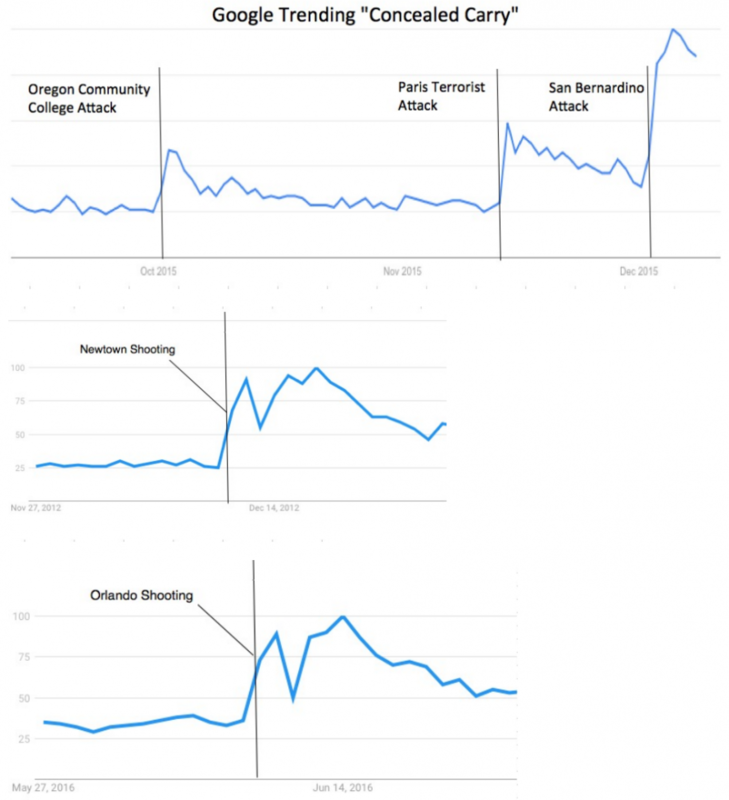 "We have seen an increase from 4.6 million permits in 2007 to 17.25 million now, with the number increasing every year," Lott - the author of the highly cited book More Guns, Less Crime told Fox News. 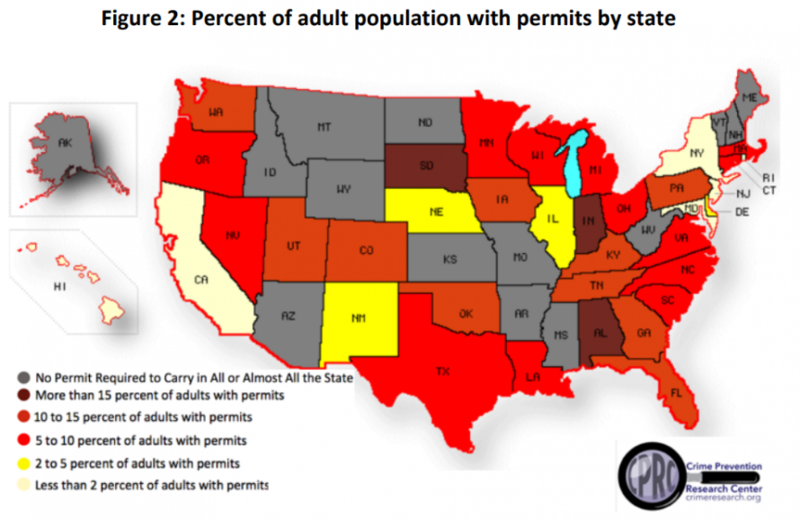 "The states that we have seen a slowing of permits have primarily been these Constitutional Carry states where a permit is no longer required, indeed some of those states have even seen a drop in the number of permits even though the number of people carrying in those places has undoubtedly gone up," added Lott.